A talented karter, Albon won world and European titles in 2010, and was succeeded as champion by two familiar faces. Charles Leclerc won the same KF3 world crown a year later, while George Russell took the 2011 European title. 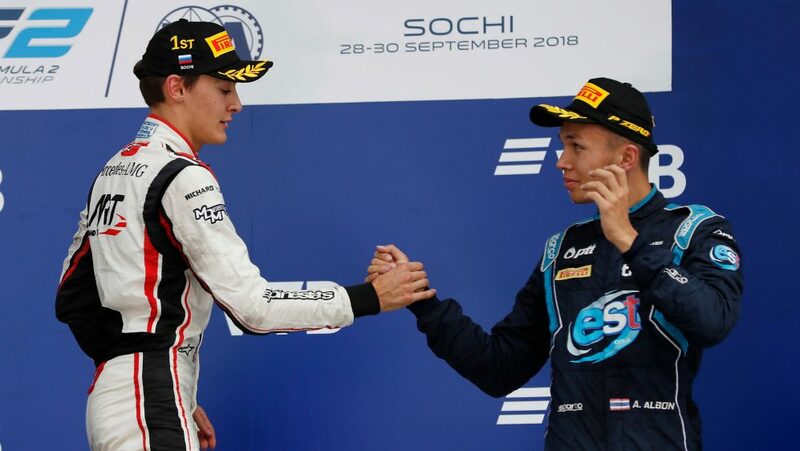 Albon's progression from karting to single-seater competition saw him dabble in various championships from 2012-2015, taking part in Formula Renault 2.0 and European Formula 3, before announcing himself in GP3 in 2016, a year which saw him finish as runner-up behind ART Grand Prix team mate Leclerc. Like Leclerc, he made the obvious step up to take part in Formula 2’s inaugural season in 2017, but while the newly-minted Ferrari driver romped to a title triumph, Albon finished down in 10th. 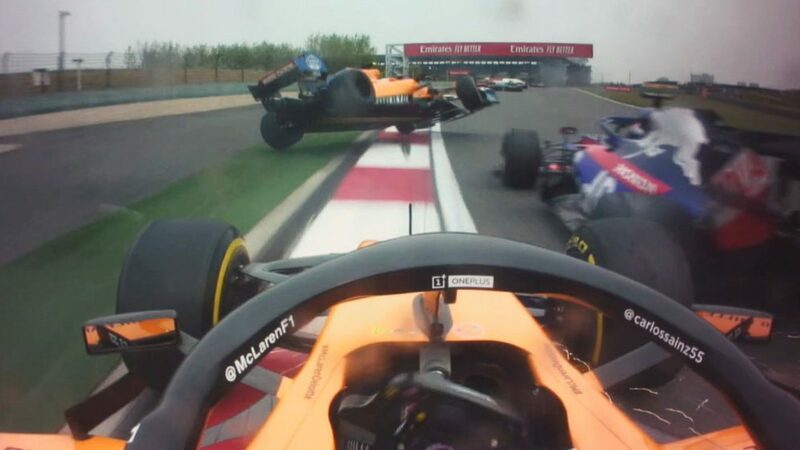 This season, however, was a different story – and driving for DAMS, he battled at the top of the field with Russell and Lando Norris. 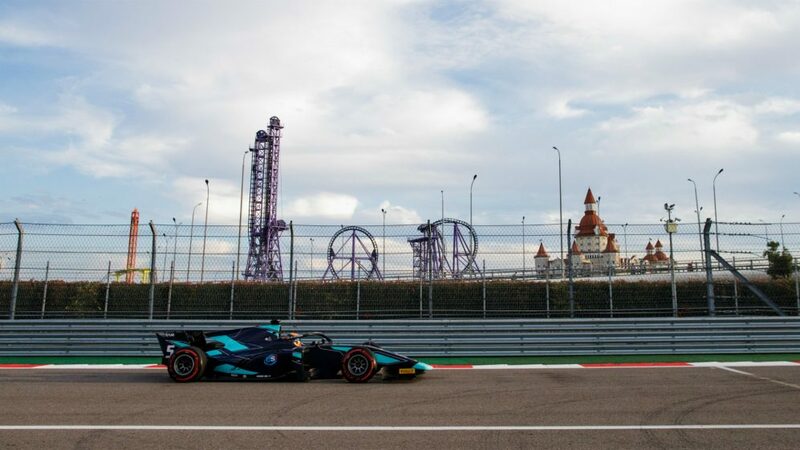 Going into the final race of this year’s F2 campaign, Albon was one of just two drivers in title contention, having secured four victories prior to Abu Dhabi. Russell, however, was too strong, and claimed the top honours with Albon ultimately finishing the standings behind Norris in third. He won’t be too concerned, though, having secured a surprise seat on the F1 grid next year – and the trio will renew their rivalry, with Albon’s Toro Rosso switch meaning that for the first time since 2010, the top three drivers in the category will all graduate straight from F2 to Formula 1. A familiar theme seems to be occurring at Red Bull's junior team Toro Rosso, with Albon joining 2019 team mate Daniil Kvyat in being given a second chance. The youngster lost his place in Red Bull’s junior programme in 2012, after just one season learning his trade with the F1 team, but returns to the family six years later. He touched on that setback after having his switch confirmed on Monday, admitting: “I was dropped by Red Bull in 2012, so from then I knew my road to Formula 1 was going to be a lot harder. Incidentally, Albon is the third driver in a row to get a Toro Rosso F1 seat having previously been axed by the Red Bull system, following Brendon Hartley and Kvyat, who in fact will drive for the Italian squad for a third stint in 2019. 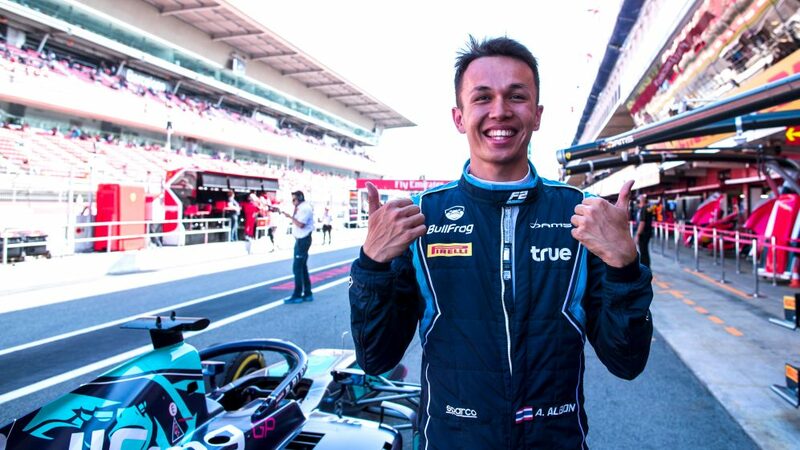 Albon was born in London to a Thai mother and British father Nigel, a former racing driver who participated in the British Touring Car Championship and Porsche Carrera Cup - and he opts to race under the flag of Thailand. That means he’ll become the first Thai to compete in Formula 1’s modern era, and you have to dig through the archives to find the last driver to have represented the nation. In fact, the only other Thai to have raced in F1 was Prince Birabongse Bhanudej Bhanubandh, better known as Prince Bira, who contested 19 Grands Prix between 1950 and 1954 with a best result of fourth. Albon won’t be the only rookie on the grid next year, the British-born youngster joining Williams-bound Russell and McLaren junior Norris as 2019 debutants. He is, however, the only driver yet to get behind the wheel of an F1 car. Norris has enjoyed a string run-outs for McLaren, driving this year's MCL33 during testing and several FP1 sessions, while Russell drove practice sessions for Force India last season and also impressed during in-season testing for Mercedes this term. When Albon takes to the track for the 2019 curtain-raiser in Melbourne next March, he’ll be just six days away from celebrating his 23rd birthday, making him among the youngest on the F1 grid. In fact, looking ahead to the 2019 field, only Norris, Russell, Lance Stroll (assuming he is confirmed at Force India), Max Verstappen and Leclerc are younger than Albon, further highlighting the new generation that is taking F1 by storm. 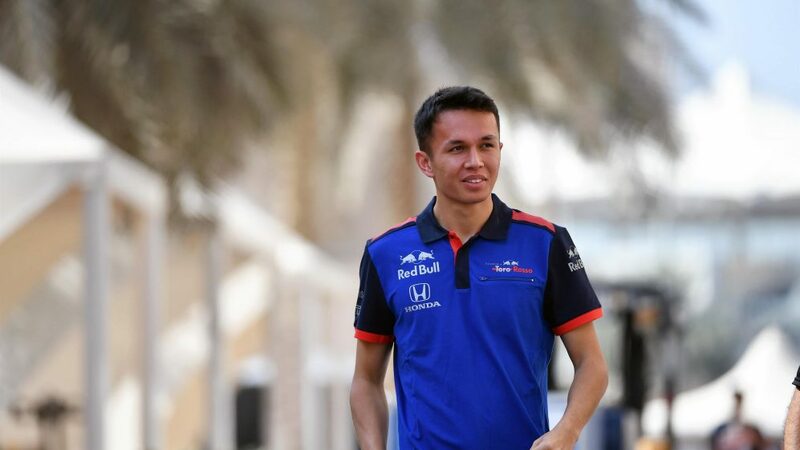 Albon and Kvyat, 24, will also form one of the youngest line-ups on the grid, behind the McLaren pairing of Norris and Carlos Sainz, and Red Bull’s partnership of Verstappen and Pierre Gasly. What’s been said about his move? Albon’s journey to F1, having bounced back from his Red Bull exit, is further evidence that hard work does indeed pay off, and that was something he spoke about this week. "It’s such an amazing feeling to know that I’m in Formula 1 next year. 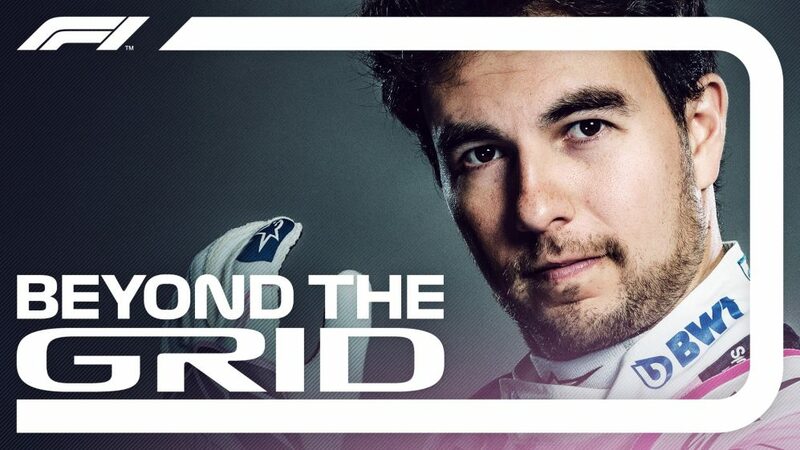 Throughout my single-seater career, I went through a few ups and downs,” he said. 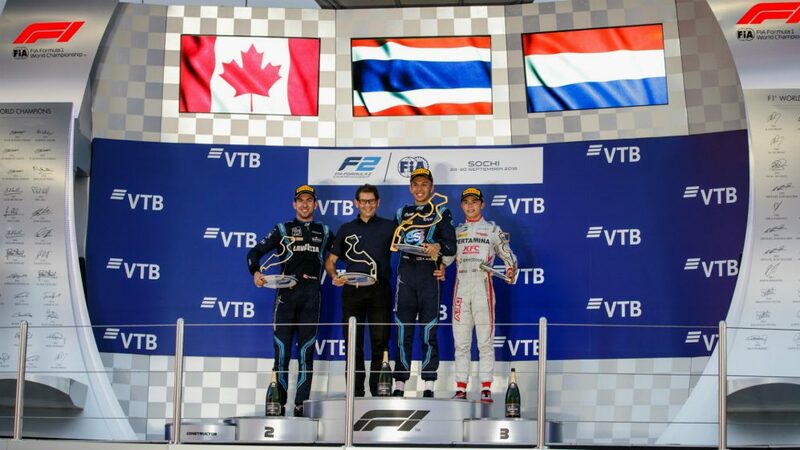 “Alexander had an impressive Formula 2 season in 2018. He won four races and finished the championship third," he said. Russell was one of the first to congratulate Albon on his move, posting the above Tweet, and after driving for Williams for the first time on Tuesday, he was asked about the throwback picture. “I think it was in 2011, the world championships in Sarno, in Italy,” said Russell. “I was team mates with Alex, Charles (Leclerc), a couple of other guys, and we always used to play a game called VS Racing on our phones. “We could connect with Bluetooth and we would race each other. Back then in karting, things were less serious, so as soon as we were finished on-track, we would jump onto our phones and race each other on this game. “At the time of that photo, we were playing this game. Good times, it feels like yesterday. I’m really happy for him. He’s a really great driver. He’s had probably not the easiest junior career, but he is no doubt a great driver and deserves this opportunity." Norris was similarly delighted for his soon-to-be F1 rival, adding: “All the way from karting to when he went into Formula 3, I knew him and supported him and looked up to him in some ways, so it’s cool to be racing this year and I think it’s a nice thing for him to go into F1 next year with Toro Rosso. “It’s quite unexpected I guess for most people. Especially for him, being with Red Bull, then getting taken off the Red Bull programme, then just about getting a chance to race in F2, then getting a chance to race in F1.